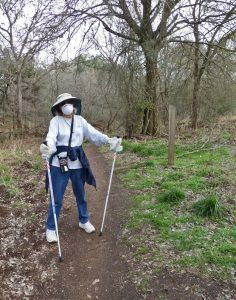 San Marcos river Walkers have two 5k walks lined-up for Saturday, March 18. The first 5k loop leads to Prospect Park from the Dunbar Center at 801 Martin Luther King Street. 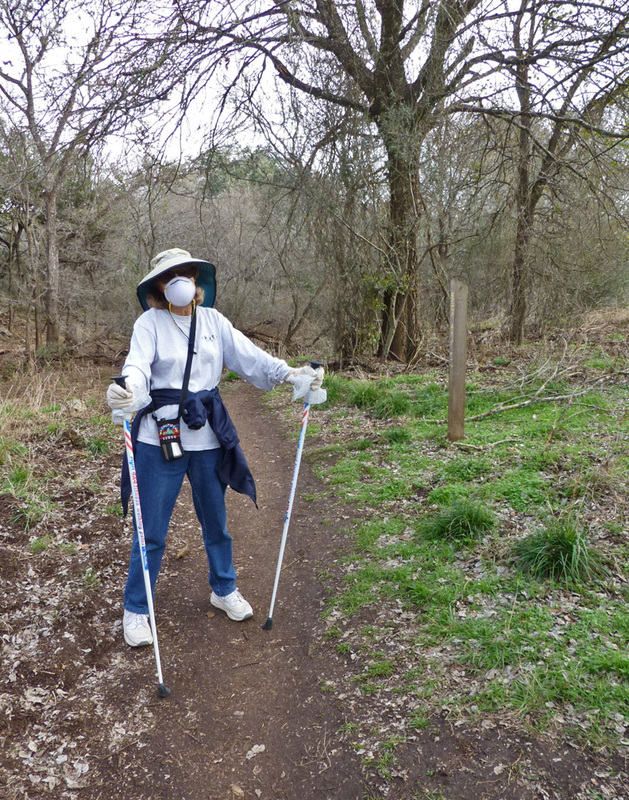 The walk leads past karst features, live oak and ashe juniper woods to a meadow that should be blooming with bluebonnets. The heritage “Learning Tree” and stargazing circle are also sights on the trail.